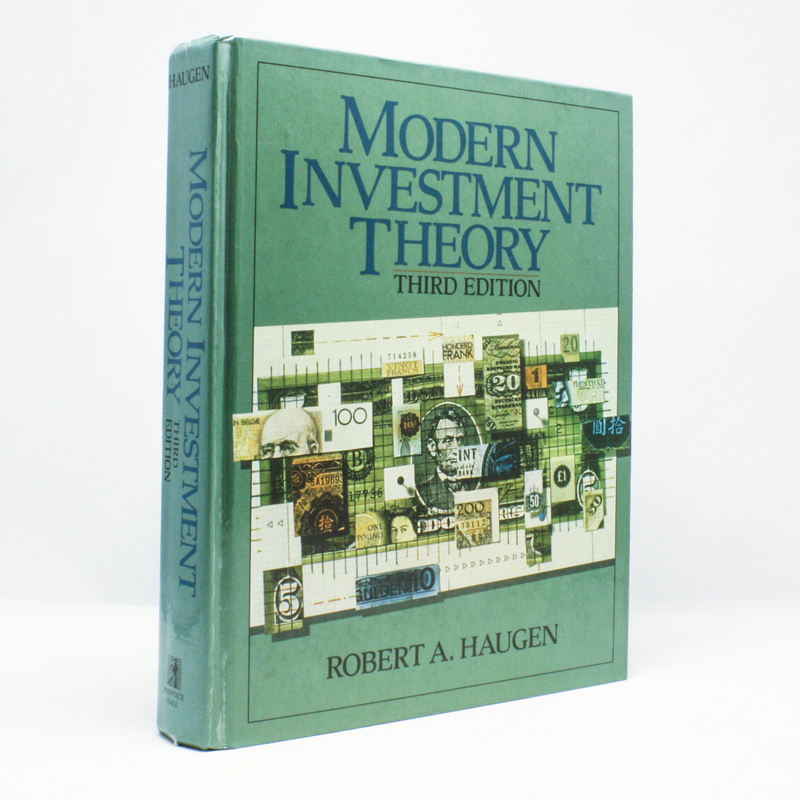 Modern Investment Theory - IFA Vintage and Current Book Library - Index Fund Advisors, Inc. This text offers accurate and intuitive coverage of investments, with an emphasis on portfolio theory. It includes extensive discussion of capital asset pricing, arbitrage pricing, pricing of derivative securities, interest rates, and bond management. Stock valuation, estimating future earnings and dividends, and fixed income markets are examined.